Will You Adapt to a New World? Have you noticed the changes around you lately? Where are the butterflies? I’ve seen less than a hand full. Where are the beneficial insects, like the praying-Mantis and lady bugs, not to mention the bees? 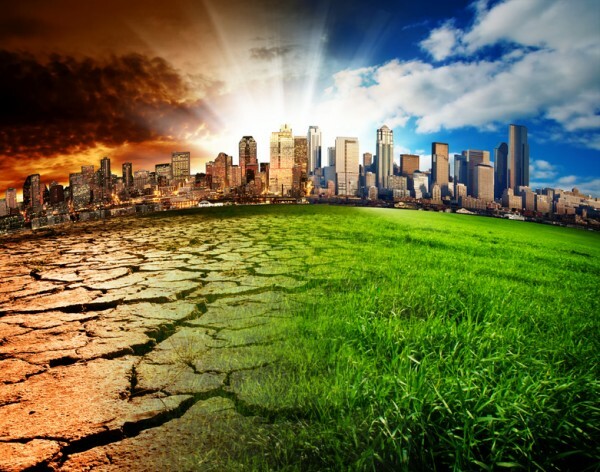 Climate change is happening, although many people still don’t want to acknowledge it. What kind of world will we be living in if we do not make some conscious decisions on how we live our lives? 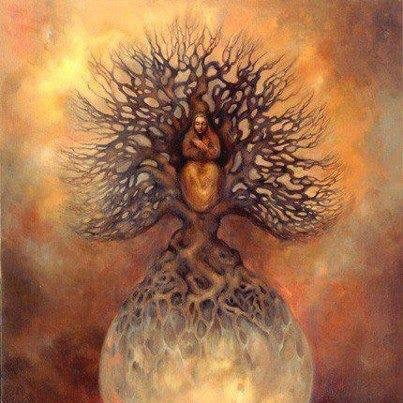 The divine feminine is a part of our consciousness and earth. She is assisting us to open our hearts and minds and think like the native Indians did. Sustainability, preservation, and compatibility. This will help us adapt to a new world filled with abundance for all. The sacred feminine energy is emerging, assisting us to recognize the integration of all living and sentient beings. The symbol of the Goddess is about balance, healing, and renewal. So what kind of world do you want to live it? One filled will beauty, love, and compassion, or one of darkness and despair. How will you adapt to a new world? 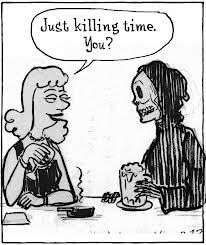 How many times have you heard the expression, “I have some time to kill” ? Every time I hear this, I cringe! Really, who wants to actually kill time? Killing anything for that matter is horrible enough. Time is our most precious commodity. We only get so much of it before we are gone from this earth, so why would you want to kill time? People have a tendency to say things unconsciously without thinking of the actually meaning or content. Every moment is sacred. There is no such thing as extra time. If you are waiting, stuck in traffic, feeling bored, or anything which gives you the illusion of extra time, think, feel, use your imagination, or meditate, to get the most value from time. If you are competing in the Olympics,every fraction of a second counts. Make your time count. One day you will look back upon your life, and wonder, where did the time go?